We specialise in bespoke made to measure bags and covers which can be quoted free through our get a quote page. We can make to measure for all types of industries from 1 to 1000's of bags. Between our team we have over 20 years' experience manufacturing waterproof made to measure bespoke bags and covers. Please contact us for a FREE MADE TO MEASURE QUOTE for anything you require. 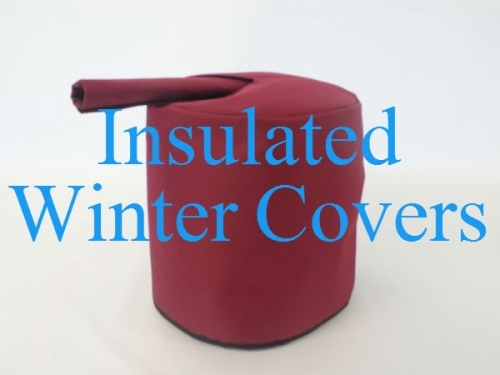 Keep your water running in sub zero temperatures with an insulated 40 litre aquaroll cover. This comes with a slip over cover, floor mat and a pipe cover. 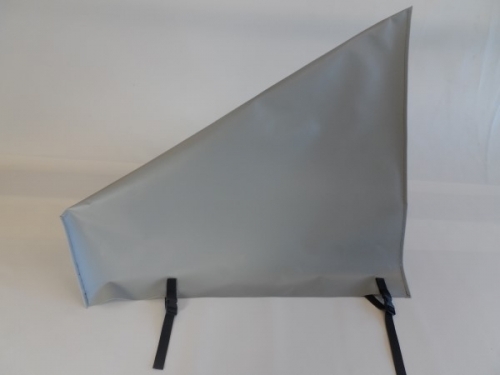 As this is a slip over cover there is no need to lift a heavy water container in to a bag.